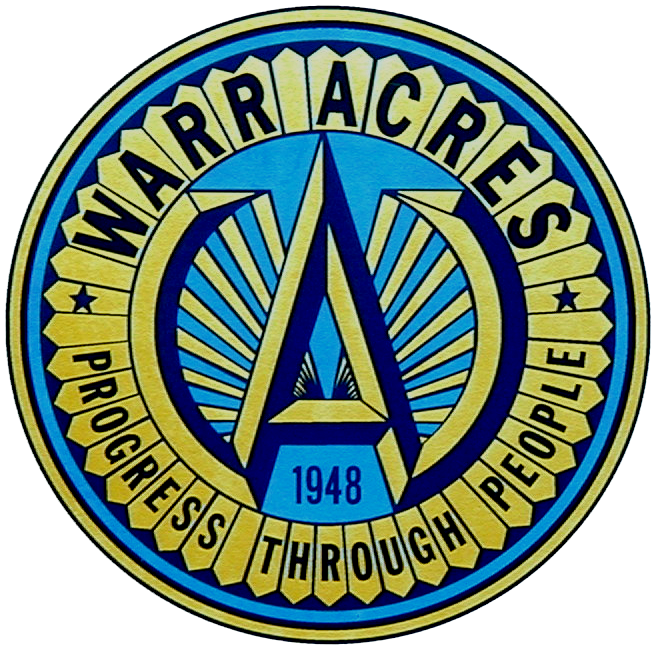 The Warr Acres Recycle Committee is a group of volunteers dedicated to a greener Warr Acres. The volunteers staff the recycling center on the first weekend of each month (closed during inclement weather). Saturdays from 8am to 12pm and Sundays from 1pm to 3pm. Recycling reduces the amount of waste sent to landfills and incinerators; Conserves natural resources such as timber, water, and minerals; Prevents pollution by reducing the need to collect new raw materials. Why is it so important to recycle? There are many reasons why it's important to recycle and compost as much as possible: It conserves raw materials – making new products out of recycled materials reduces the need to consume precious resources. So recycling helps protect raw materials and protect natural habitats for the future.